Today I used Christmas is Coming stamp set which is 50% in the store! I used Fancy Pants Office Suite for my papers. 1. Start with an A2 card base (4 1/4 x 5 1/2). 2. Apply a 4 x 5 1/4 piece of paper on top. 3. Cut a 4 1/4 x 3 1/4 piece of light solid paper but did not attache yet. 4. 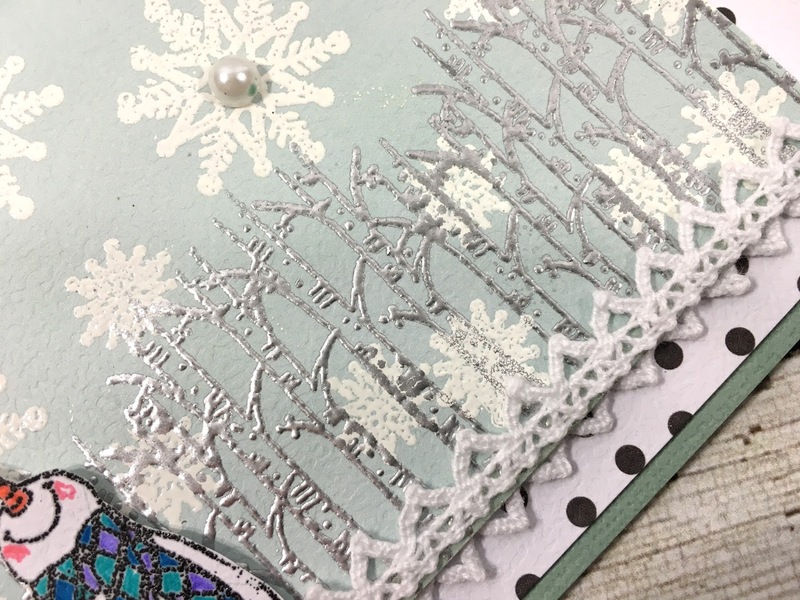 I stamped and embossed the snowflakes all around the top 2/3 of the care with white embossing powder. 5. I used the Birch tree stamp and heat embossed a forest along the bottom of this paper with silver. 6. I then applied more snowflakes on top of the trees along the bottom. If you look below, it helps bring dimension to the forest and snow storm. 7. I embossed the snowman in black, colored with Copics and fussy cut. I did remove his arms. 8. I applied the white scallop ribbon along the back side bottom of the same paper. 9. I applied the ribbon to the top as you see here also. This was meant to replicate even more snow. 10. I raised this entire piece with foam tape and applied to the front of the card. 11. Backed my snowman with foam and attached. 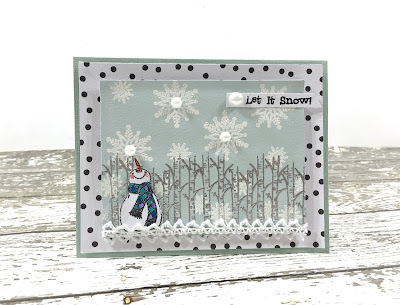 If you are already a lucky kit club member, grab your old stamps and create with any product you have. 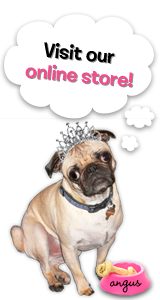 If you aren't, you can still take advantage of our 50% off SALE on our website.